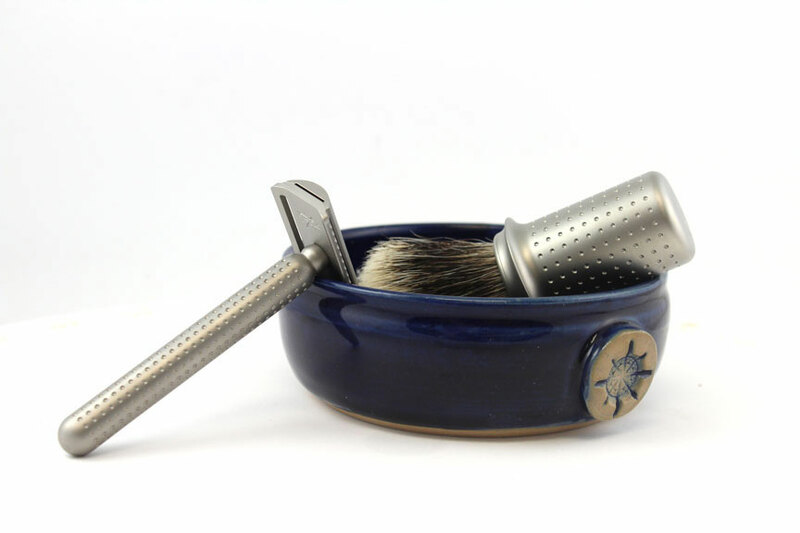 We are happy to announce that we have received a shipment of Tatara Masamune Solid Bar razors and matching finest badger shaving brushes. 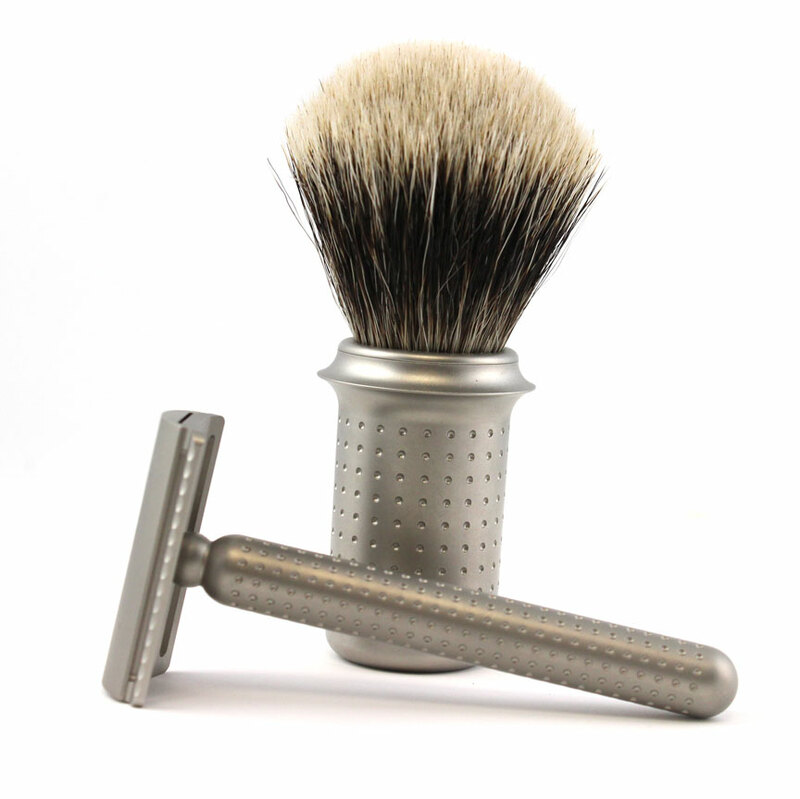 Until recently, Tatara razors were only available as part of a set but, the solid bar razor is now available as a stand alone option. For those of you who like a smooth and efficient solid bar razor, the Tatara Masamune cannot be beat. At only $180.00, it is an absolute steal! 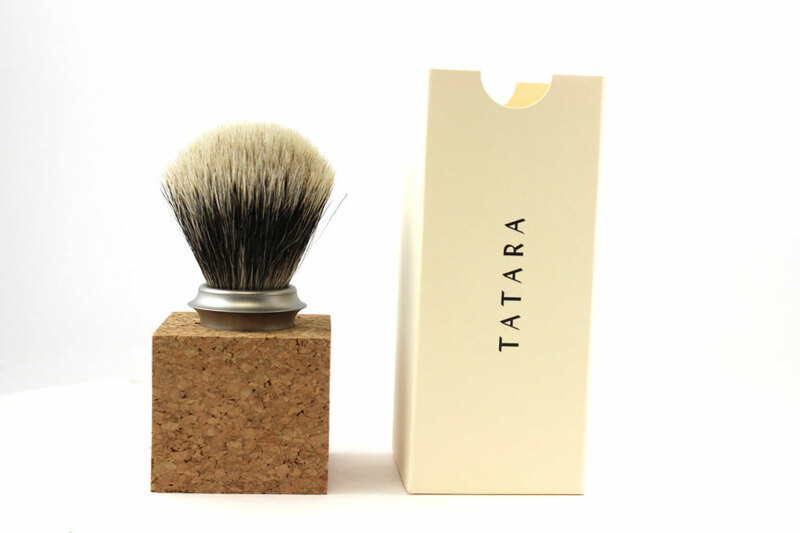 The packaging on the Tatara brush is definitely a nice touch. I have never seen another manufacturer use cork in a brush box. Very classy!